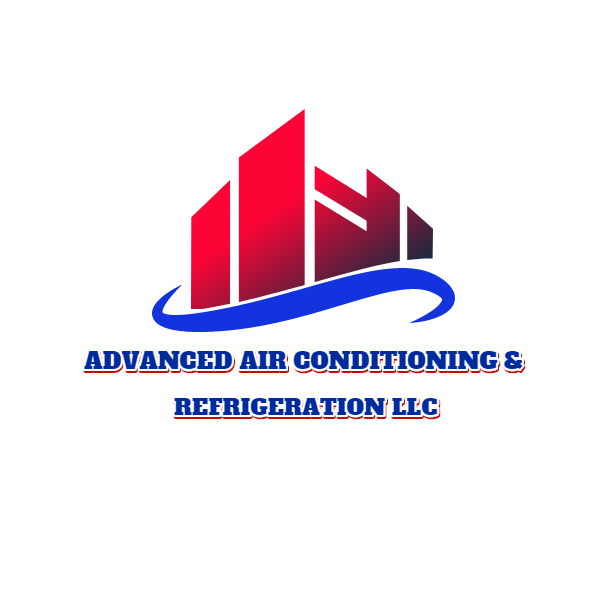 When It Comes to Heating or Cooling Your Home, Advanced Heating & Cooling Will Get the Job Done! 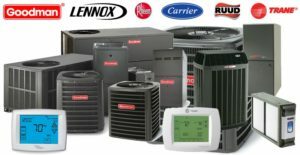 Our technicians are certified to perform New Jersey heating or cooling repairs, on major brands. 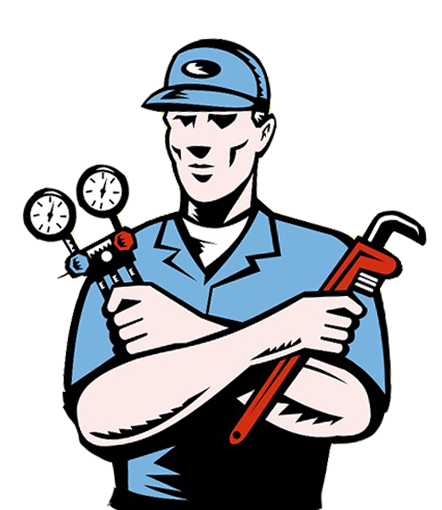 they can diagnose and solve the heating problems you are facing. Our high-efficiency systems for installing new units for heating and cooling repair in NJ help you save thousands of dollars! 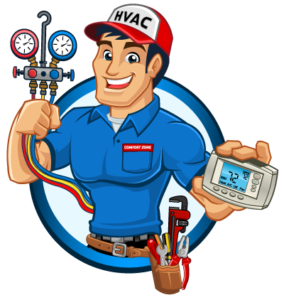 As one of the most reliable heating and cooling service contractors in north jersey area, We are available 24/7 to perform any emergency repair in New Jersey. service, retrofit and new installation. water heaters for laundromats, residential complexes high volume pumps. humidification and quality air control.